The 1990 Coup was an attempt to overthrow the then Government of Trinidad and Tobago. It had resounding effects on the citizenry and in the quarter century since this event – though it may have faded from memory for some – there can be no denying its impact on a nation that was at the time, not yet 30 years Independent. 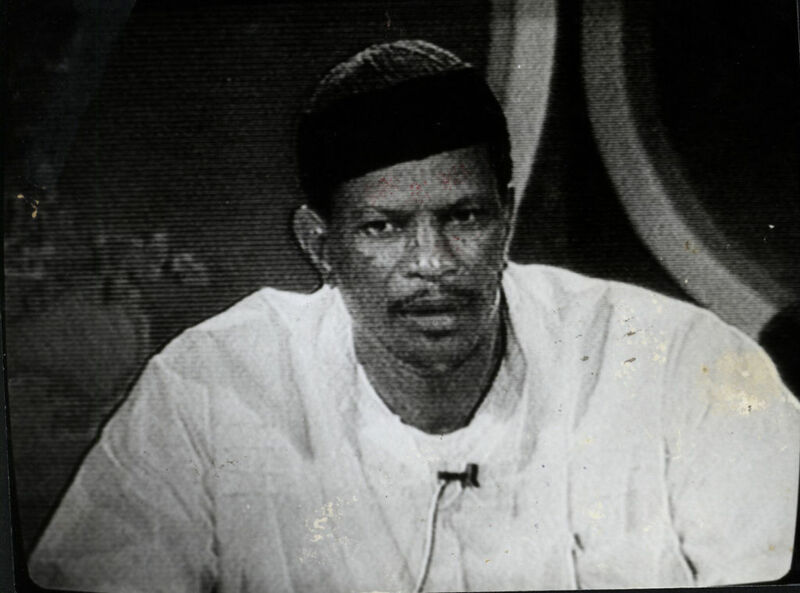 Word of the takeover was broadcast by the insurgents themselves, after they seized control of one of the nation’s television stations. The Army and Police responded, sealing off the Red House, our then-seat of Government. Though the rest of the country strove to remain calm, looting and arson took place throughout Port of Spain and along the East-West Corridor. All flights into the country were redirected or cancelled. With most of our high ranking officials captive, acting-President Emmanuel Carter declared a State of Emergency; Martial Law was imposed. After six days of the country under siege, the Muslimeen militants surrendered, being taken into custody on 1 August, 1990. The effects of this historically relevant affair have been debated, with even an inquiry into the events conducted; however, this dark point in our democracy has never been presented to the public in a format that could be easily digested. Part of the remit of the Ministry is to bring awareness and an appreciation for parts of our shared heritage, and this virtual presentation attempts to document and examine the conditions that precipitated the insurgence, the specific state of the country during the standoff, and what lasting effects have remained. Culture Division -Ministry of Community Development Culture and the Arts > What was the 1990 Coup? > What was the 1990 Coup?